management. Our clients have businesses that require flexibility and we fill that requirement through offering services related to lease expansions, re-locations, buy-outs, down-sizing, sub-leasing, and excess dispositions. 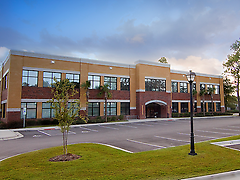 Gross square footage (GFI), rentable square feet (RSF), usable square feet (USF), core areas, load-factor, BOMA standards, full service, modified gross, and net lease terms, pass through expenses, gross-up, tenant allowances, cost savings, space calculators, layout and delivery, holdover, HVAC, and management. 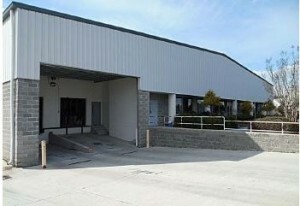 Rights and use restrictions, building type, access, dock height doors, drive-in doors, clear height, sources and quality of utilities, environmental, phase 1 & 2, expansion, incentives, net leases terms, pass through expenses, floor specifications, term flexibility, proximity to multiple modal hubs, fire-protection, lay-down yards and management. When necessary, Turnstone Partners utilizes and partners with cross functional and multi-geographic leading commercial real estate professionals to serve our client’s needs, which provides us the opportunity, across varying geographic regions, to provide UN-surpassed service with a trusted single point of contact. To discuss our Office and Industrial services please contact us.